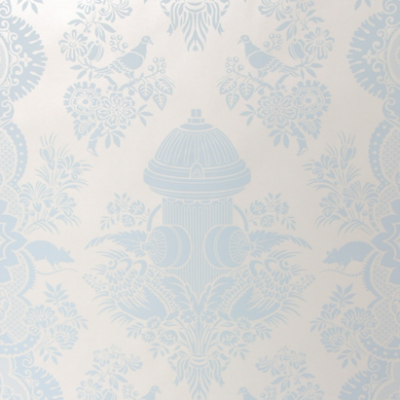 Home / > WALL DECOR / Wallpaper / City Park Boy’s Damask Wallpaper – More Colors! 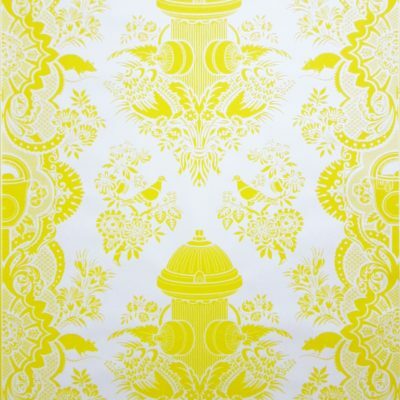 City Park Boy’s Damask Wallpaper – More Colors! 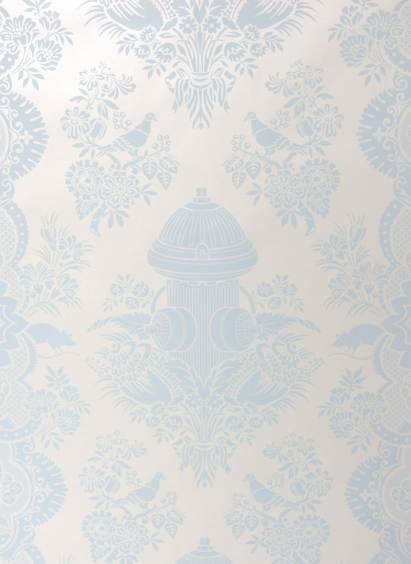 This wallpaper by Flavor Paper is a whimsical damask pattern with fire hydrants and traditional damask elements, perfect for making a grand statement on your nursery walls! 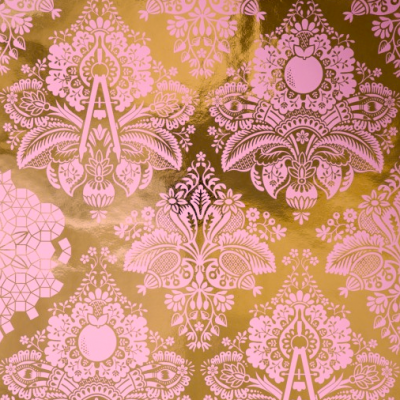 The paper is hand screened using water based eco-solvent inks and printed only on the finest materials. 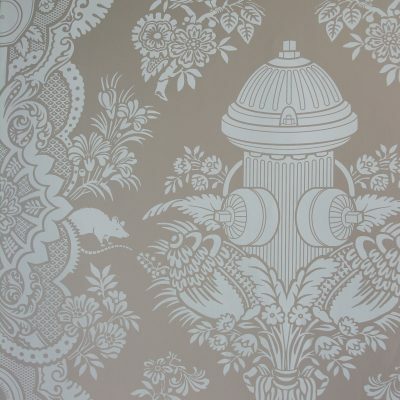 This wallpaper is custom hand screened and non-returnable. 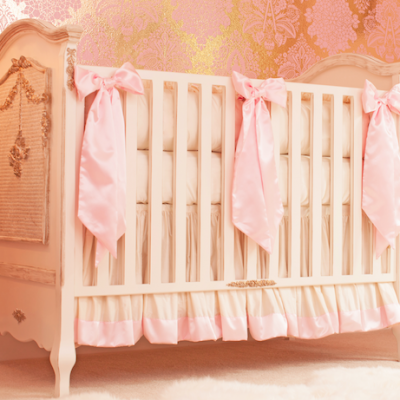 Please allow 5-6 weeks for delivery. 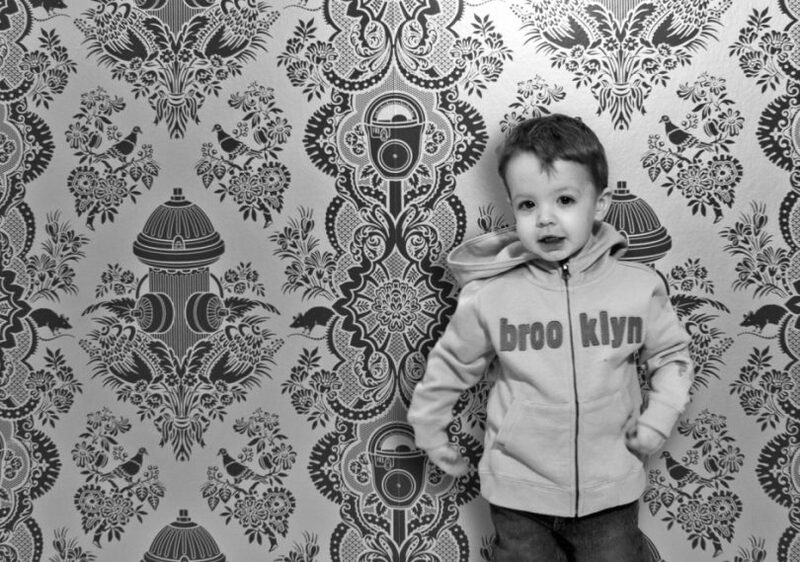 This boy’s damask wallpaper is printed to order and non-returnable. 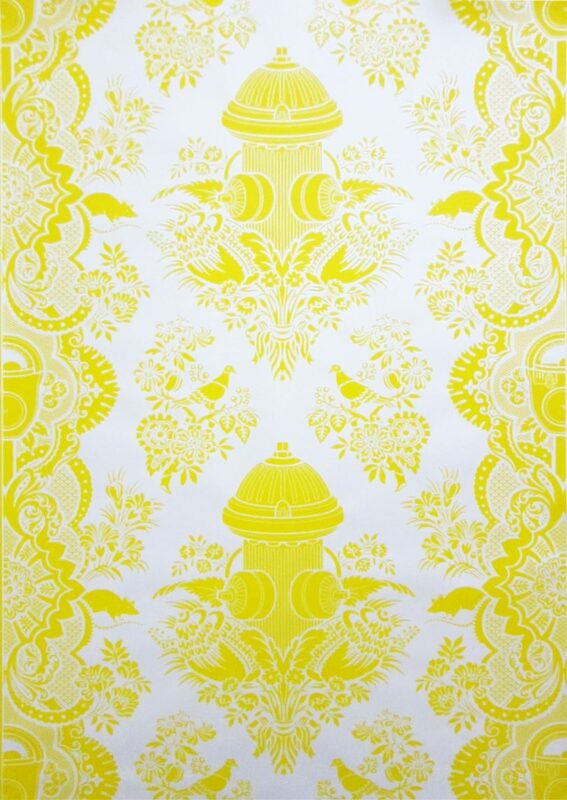 *This damask wallpaper pattern is also offered with customizable colors. If you would like to make any color changes, please Contact Us for more information. 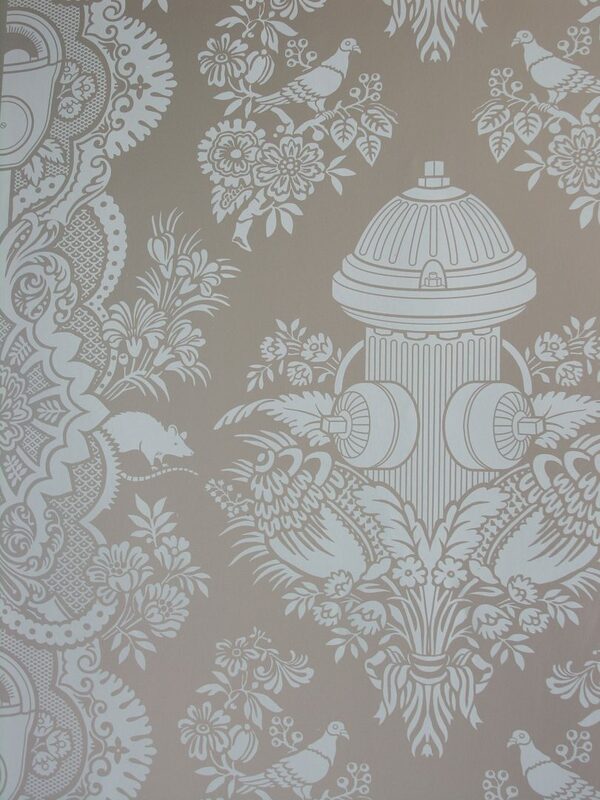 This whimsical city park themed damask wallpaper is truly one of a kind. 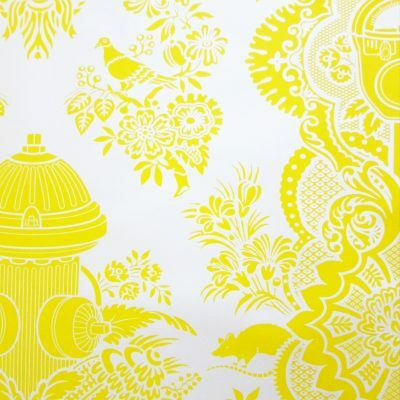 It showcases a fabulously whimsical pattern with traditional damask elements as well as modern city-inspired shapes. 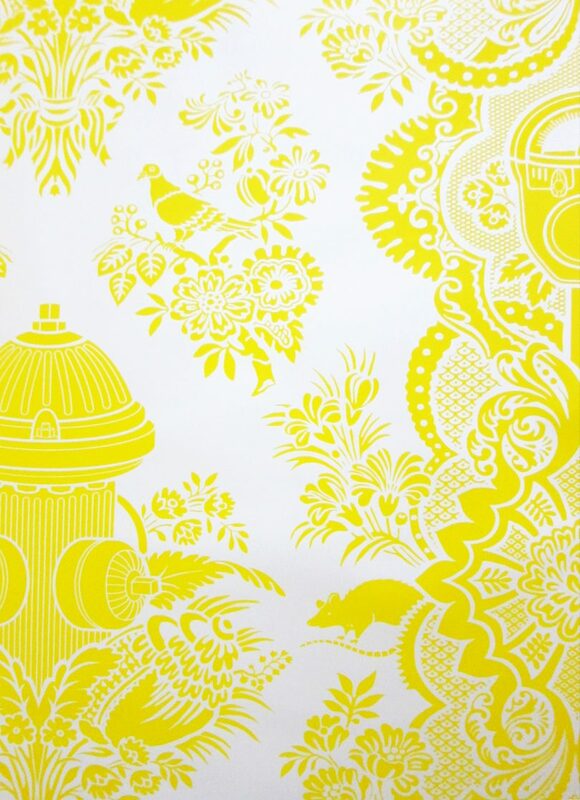 This City Park wallpaper pattern was designed by Dan Funderburgh. 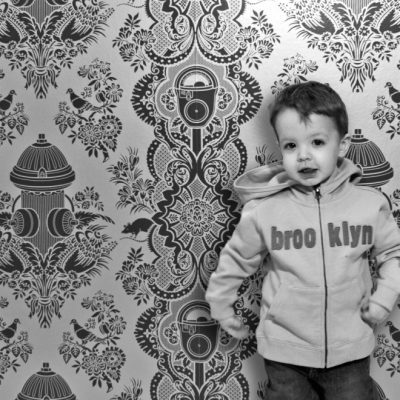 Made just for you in New York, each wallpaper roll is hand screened using water-based inks so it never emits toxins or odors. 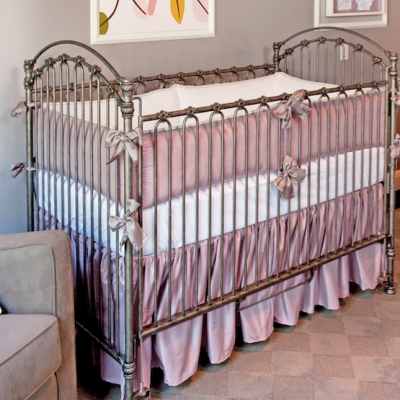 We believe that your nursery design should be as special as your baby, and including this show-stopping whimsical boy’s damask wallpaper is the perfect way to create an elegant and luxurious nursery. This wallpaper is sold in single rolls, but will be packaged in double and triple rolls depending on the size of the order to minimize waste. 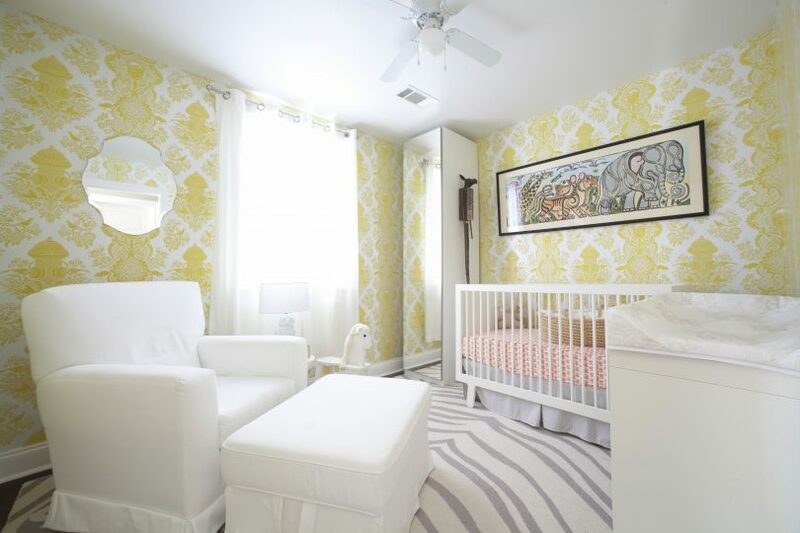 Please contact us if you need help determining how many wallpaper rolls you will need, however we always recommend consulting a professional wallpaper installer to get an accurate quote.